This month, hundreds of worshippers will perform prayers at Palmers Green Mosque; but they won’t be alone. 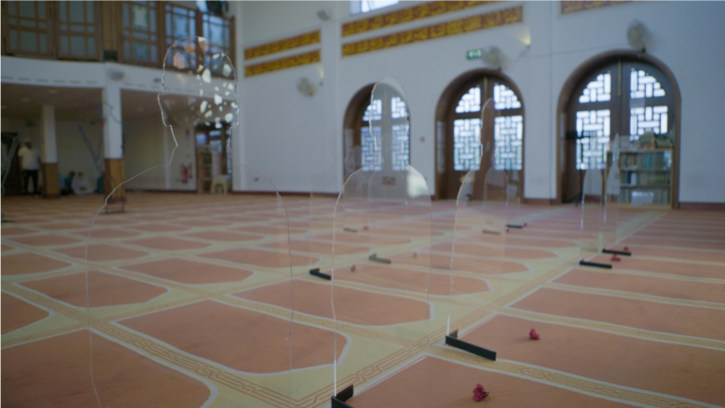 Rows of ‘tommy’ silhouttes have taken their place in the Mosque prayer hall. 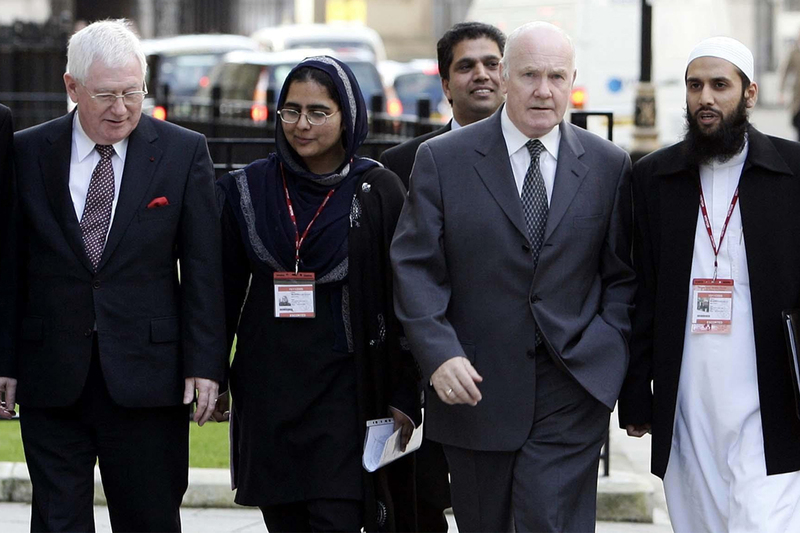 They’re there to comemerate the contribution of the 800,000 Muslims who volunteered to support the Allied war effort during WW1, and they’re not the only soldier’s who are returning home. 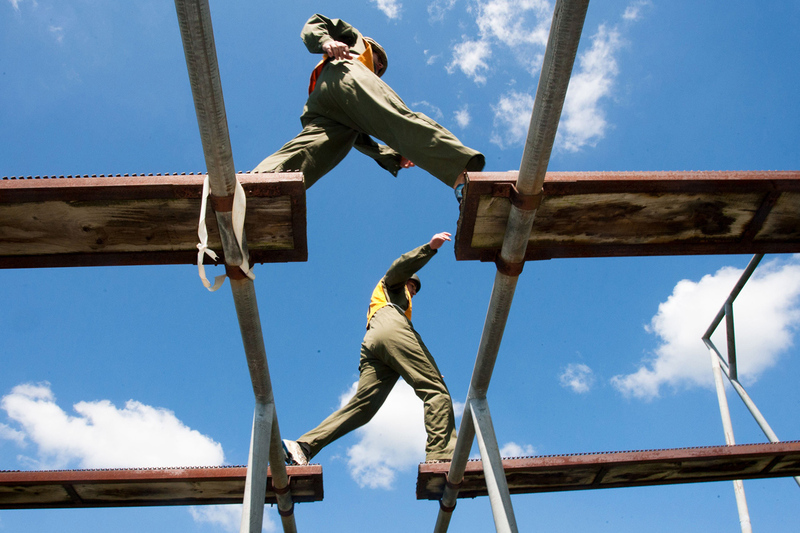 Churches, synagogues and temples have all agreed to host installations – and regional and community organisations are participating too. It’s all in aid of the There But Not There campaign, which aims to place a representative figure for as many as possible of the names on local war memorials, around the country, into their place of worship, their school, their workplace or wherever their absence was keenly felt. This project is about bringing people together to ensure that all those who fought for our freedom are recognised as part of this year’s centenary. 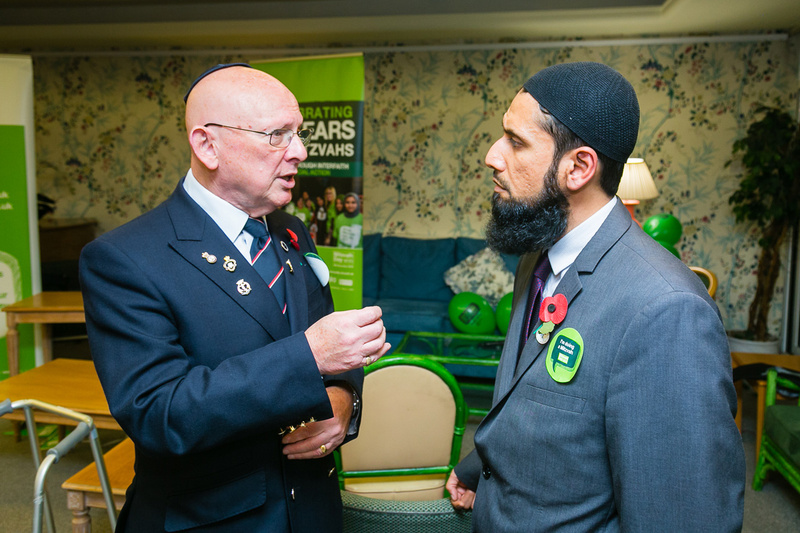 As British Muslims, and as members of the defence community who continue our forefathers’ legacy of service in the British Armed Forces, we at AFMA are thrilled to be witnessing a growing engagement with Remembrance. It’s a process which touches us all, in every corner of British society, and increasingly we’re coming to understand this. Our history is one which was, and continues to be, shared. That’s why we are proud to have partnered with There But Not There and Palmers Green Mosque on this installation. Together, we hope to encourage more communities across Britain to remember the great sacrifice made by an entire generation during WW1. Remembrance 2018 will be the defining centenary commemoration of the end of the 1914-1918 war. 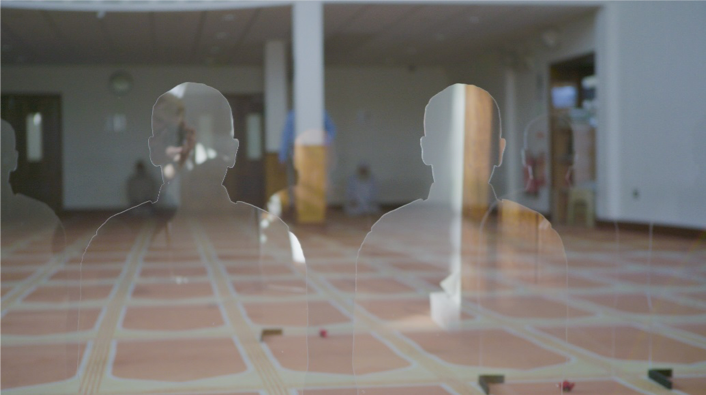 As armistice day approaches, we hope to see many more of these transfixing transparent silhouettes installed in Mosque’s and other spaces across the country; back in the communities they left behind.